We’re Phoenix and Aspen! Just a couple of kids here to show how culture shapes the way we move through the world and how we’ll change it. Art. Food. Music. Books. The way we walk, talk and express ourselves. We share ours. You share yours. This is the beginning of an ongoing cultural show and tell. For kids. By kids. Open to all. We break down cultural barriers through an ongoing exchange of storytelling, tradition, practice, and artistic expression. We believe in the power of story as a way to build dialogue and create change. We are currently building out the curriculum and toolkit for Kids for the Culture! Pop Up Series. The Series will be a youth-led community story sharing and interactive art-making event that digitizes the collective stories of its participants. The art-making will take a variety of forms including visual art, theatrical performance, culinary creations, and poetry – dependent on the community’s desire toward self-expression. The toolkit will be a resource to guide young people through hosting their own local community story sharing events. It will help them plan and run the event with impact, as well as offer tools and resources for evaluation, documentation, and digitization. If you’d like to collaborate on a workshop or incorporate the Pop Up into a future event, please connect with us. Phoenix + Aspen’s latest art project is entitled “Hair Out Loud”. The mixed media art piece is a celebration of Black hair inspired by the lived experience of feeling different in a music class based on skin and hair. The theme of music is carried throughout using materials including cassette tape film, broken CD’s, album covers, and scratched vinyl. 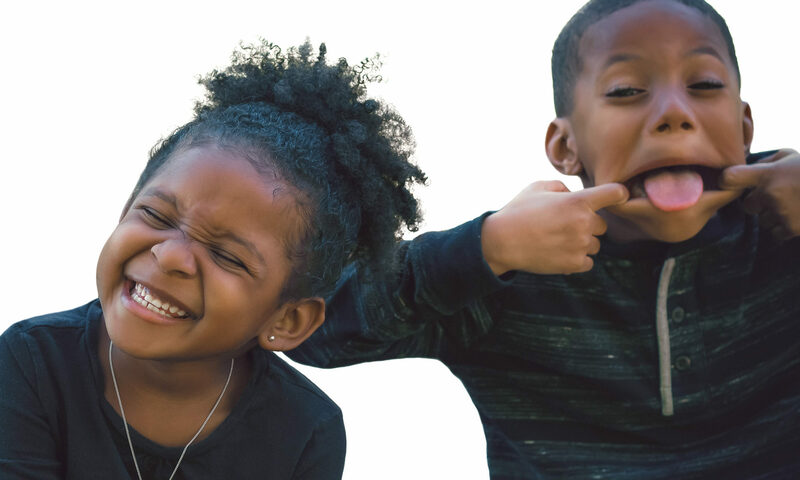 Phoenix + Aspen seek to create a space where children can share things about themselves that make them unique. This cultural show and tell is an exchange where young folks see Phoenix + Aspen experience unique aspects of culture, teach what they’ve learned, and respond by uploading and sharing what a similar practice or tradition looks like in their home or culture through video, writing, visual art, recipes, or digital media. The goal of the cultural exchange is to strengthen youth’s ideas of themselves as global citizens and to recognize and appreciate the similarities and differences across cultures and how that shapes the way they walk, talk, and experience the world. The exchange is rooted in the theory of popular education, in which everyone is both a teacher and learner with valid and valuable information to share. Phoenix + Aspen had an opportunity to experience Greek Fest for the first time! We tasted traditional desserts such as Baklava and Loukoumades. We played games, learned traditional dances and had our faces painted. Subscribe to our YouTube Channel to see the action!